Invoicing is a very simple concept. You perform a job or do some work for a customer, you send them a bill, they pay you. Invoices are a vital tool in keeping your business's cash flow healthy. The actual word “Invoice”, when the word is included, it makes it very hard for a customer to claim that they never received one. The name, address and contact information of the person or company sending the invoice. 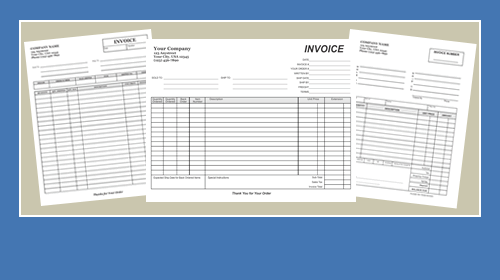 Date and credit terms of the invoice. The name and contact information of the customer. Delivery date of the goods or services rendered. Terms of Payment including due date, late charges, discounts if applicable and method of payments accepted by sender. Many businesses include a reference number. This is especially useful if you have multiple invoices to the same customer and they have a question about one of them. Make time to send invoices as soon as you can after the job has been completed. If you put off sending invoices, your cash flow will become a trickle. State terms of payment on the invoice. If you don’t the customer will think they can pay whenever they want. Remember to invoice. Have a system in place for accurately tracking those who owe the business money. Follow through on invoices that haven't been paid. 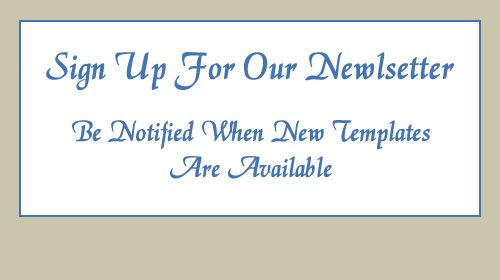 Mail or email past due reminders to offenders. 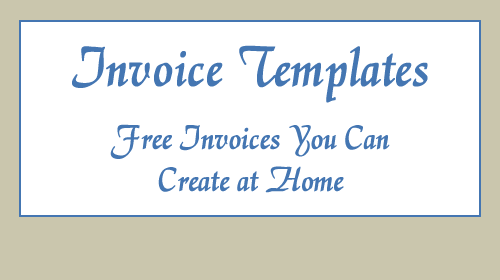 Click on a thumbnail below to open the download page and view a larger graphic of the invoice to open, view and download the template(s) of choice. Word: you will need Word 2007 or newer to open with all formatting and to be able to edit. 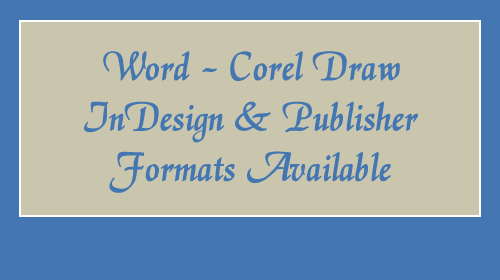 Corel Draw: Corel Draw 7 and Corel Draw 15 versions are available to download. Publisher: Publisher 2007 is required to open and edit the Publisher files correctly with all formatting. InDesign: InDesign CC is required to open and edit files. 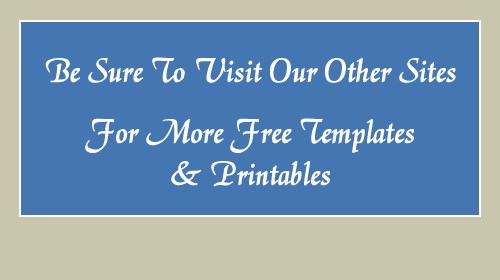 Below are templates from our other sites that you will find invaluable for running your business. Most are simple and won't cost a ton of money to make your business look good. Calendars: these are some of our most popular downloads and are perfect for planning your busy personal or business schedule. Clockwise from top left, 2 month calendars, 3 month calendars and 6 month calendars. 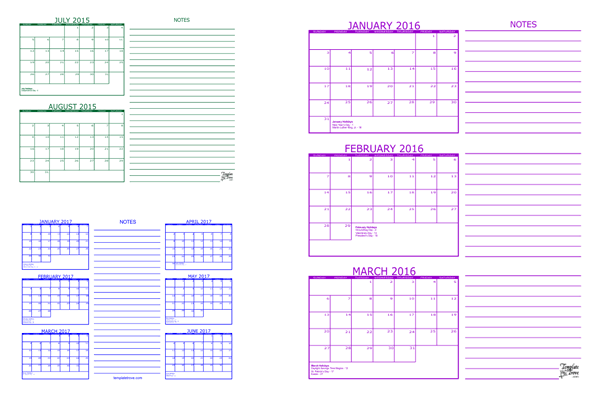 Five calendar colors to choose from in PDF format. 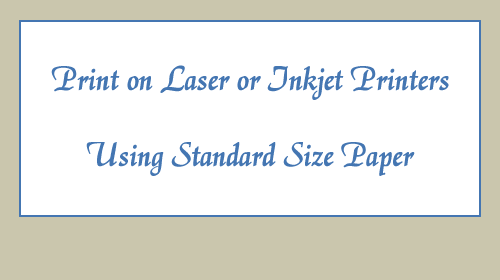 Copyright 2018 - Invoice-Templates.com - All Rights Reserved.